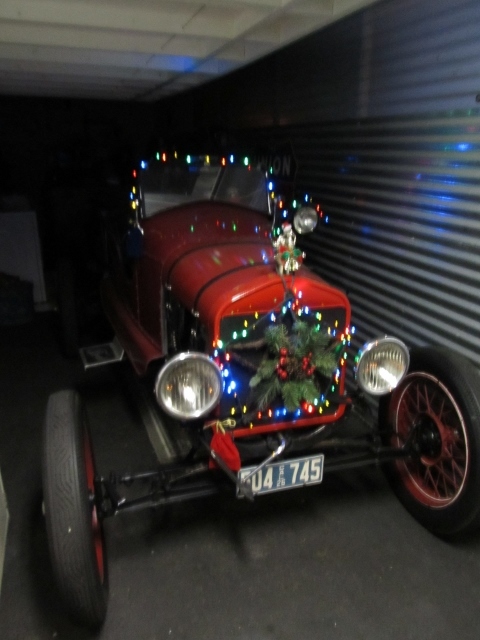 Model T Ford Forum: Merry Christmas To All !!! 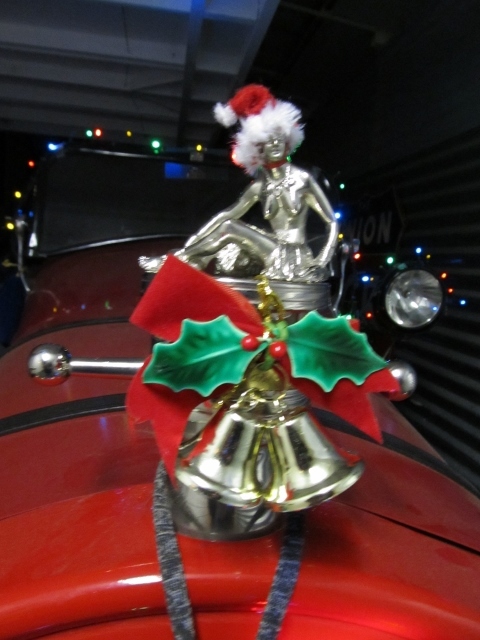 Model T Ford Forum: Forum 2013: Merry Christmas To All !!! Merry Christmas to all ! I haven't been on in a long time, spent 3-1/2 months in the Philippines and arrived home just before the Earthquake and Typhoon... Makes me realize again how lucky we are to live in the USA, especially Sunny california !Going through some life changing events, early retirement and now an early divorce ! Oh well, life is short , and It needed to happen .. I lost a 66 year old friend to a stroke last week, so again, I am reminded of how short life can be ! I feel very bad for his wife , though they too were in the middle of some hard times, but my heart really goes out to his beautiful 5 five year old daughter.... So to all, remember, it may be not so good at all times , but it can sure be a lot worse ! Merry Christmas and Happy Motoring ! !